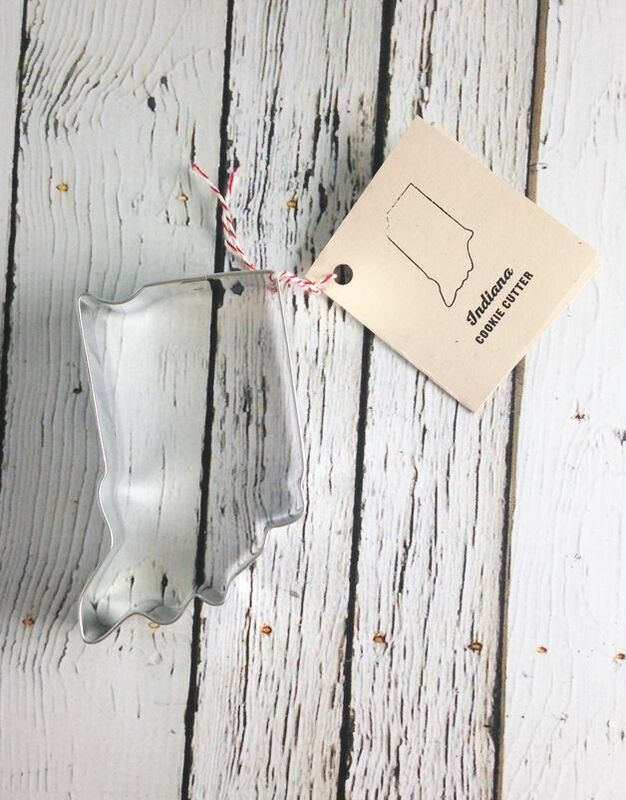 Our Indiana State Cookie Cutter is perfect for making homemade sugary delights for family and friends. 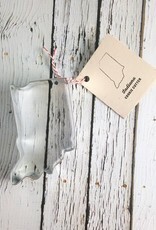 Comes with a little tag with our favorite sugar cookie and icing recipe. Measures approx. 3.75” x 2.5”.